She has no one and nothing. And now she has to trust him. Trust him with her secret. 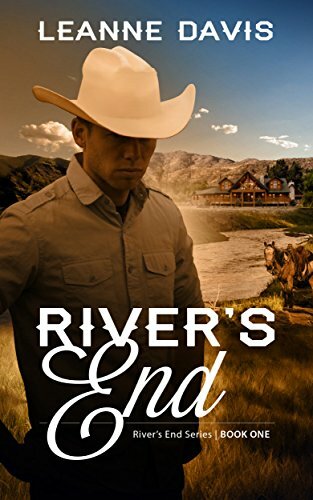 When Erin Poletti pulls her car into the thousand acre Rydell River Ranch in River’s End, Washington, looking to stay with her hated brother Chance, she never intends for it to be anything more than a pit stop on the way to the rest of her life. After her mother’s suicide, Erin has no choice but to seek out her brother where he works as a ranch hand, as she is left penniless, homeless and for reasons she will share with no one; without the basic skills to navigate her life. Ranch owner Jack Rydell watches her pull onto his ranch and knows that trouble has come to his ranch, his three brothers, his two sons, and most of all: to himself. Erin has a short lived relationship with Jack’s youngest brother until circumstances eventually leave Erin nearly destitute on the ranch, and finally reveals the secret Erin has desperately hidden. And only then, does Jack finally begin to know the woman whose presence has so altered his life. Eventually, Erin finds a job, and starts to work with Jack and his horses in order to repay the debts she feels she owes him. But the longer Erin is there Jack begins to wonder if he can resist the woman he now knows, despite everything that stands between them. 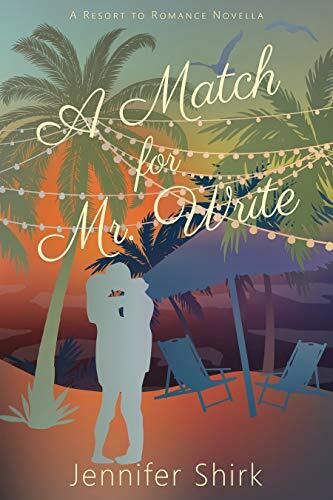 Ten delightful–and standalone–novellas linked by one matchmaking week. You’ll want to devour each one!